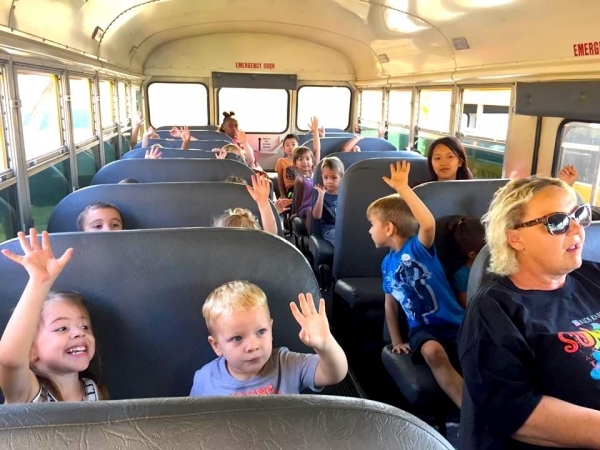 Back to School is a perfect time to learn about our school busses, and how to be safe in and around them! 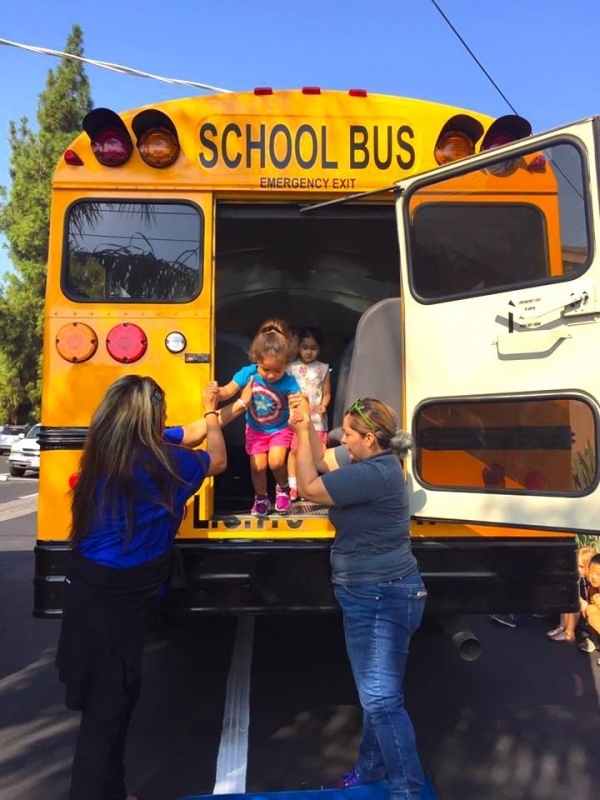 The kids learned all about our busses, how to safely ride in them, and how to safely evacuate if needed. It is always a good idea to know how to safely interact with your environment!